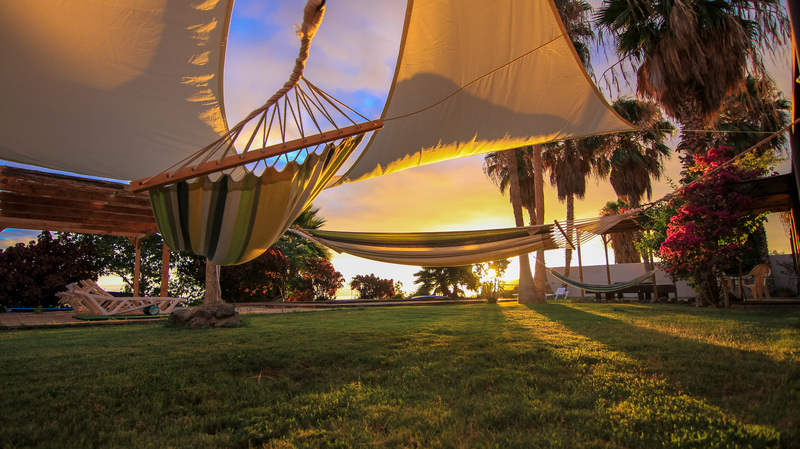 The best choice for surf holidays in South Tenerife. 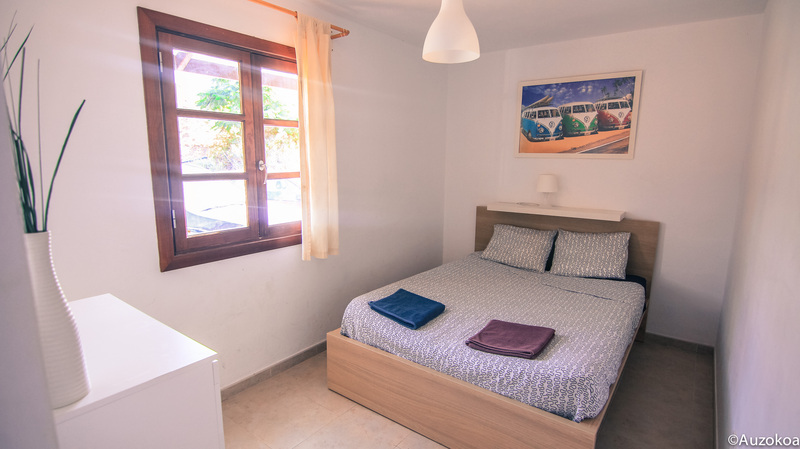 Very comfortable surf camp with swimming pool close to Callao Salvaje, one of the best surfing areas in all the Canary islands. The water temperature in Tenerife is great all year round, perfect to escape the European Winters. 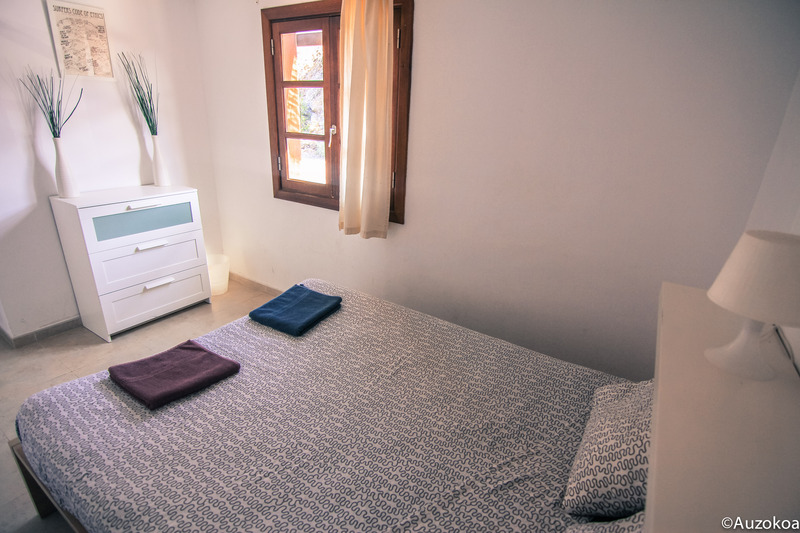 Tenerife Surf Camp has 6 bedrooms and offers the highest hospitality standards with private bathrooms. The Canary Islands have a worldwide reputation for its warm weather, high quality waves and solid surfing culture. No doubt a “must go” on every European surfer wish list! 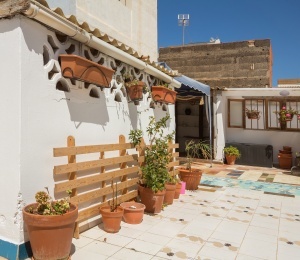 Traveling to Tenerife is easy, taking about 3 hours from Madrid or 5 from London to get there, with several low cost flights, namely from easyJet or Ryanair. 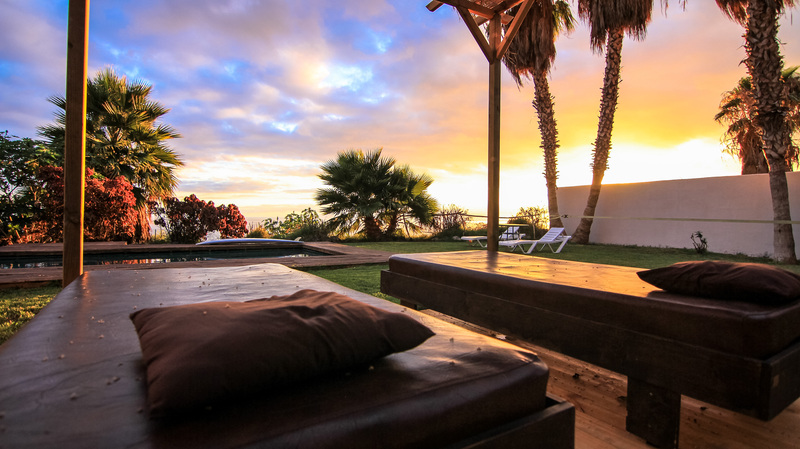 Tenerife is an all year round surf destination, famous for its nightlife and weather. 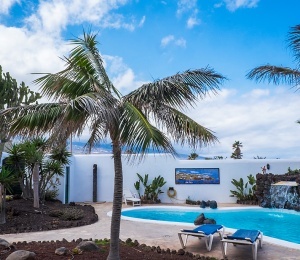 Even during the winter period, when Europe is freezing cold and wet, the weather in Tenerife is warm. For surfers this is the right time to travel to the Canary Islands, when the North Atlantic swells reach the islands and South winds blow, while during the summer, the situation reverts to SE-SW wind swells. You will get more right or left handers depending on the side of the island you are surfing at. 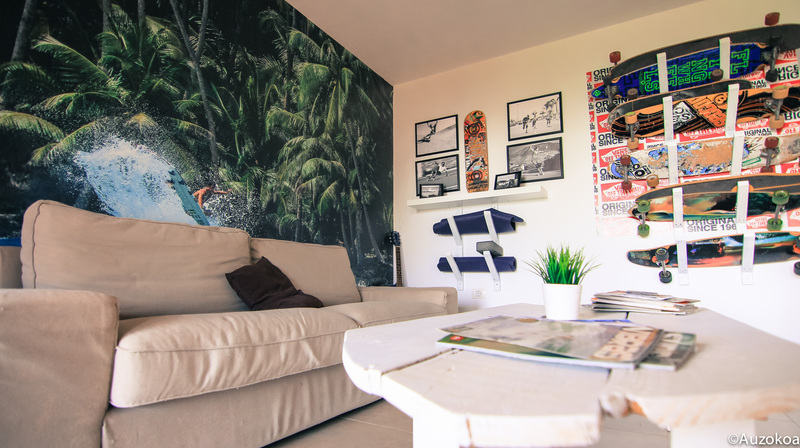 If you're looking to improve your surfing skills, then we recommend the Surf Camp package that includes daily surf lessons held at Playa de Las Americas. 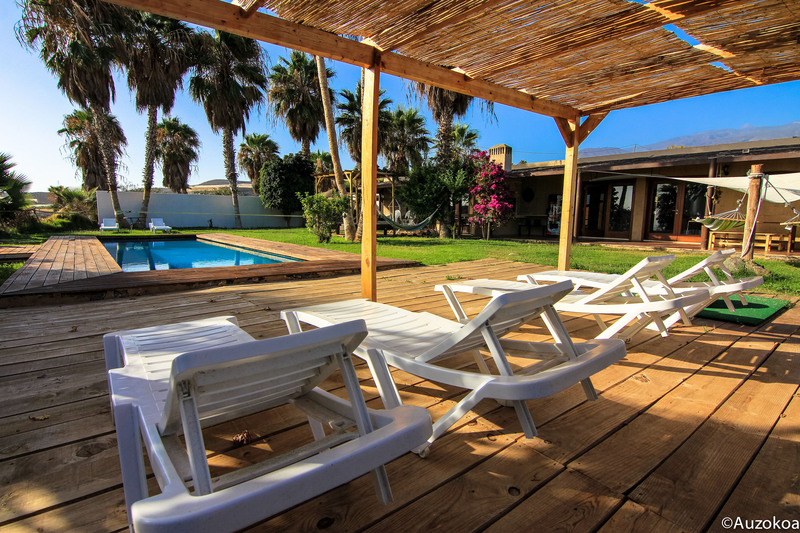 On another hand, if you are doing a surf trip to Tenerife and you are looking for a surf camp, hostel, or a surf house, then we recommend the Tenerife Surf Camp and surf school, offering an amazing swimming pool where you can relax and enjoy the sunsets. 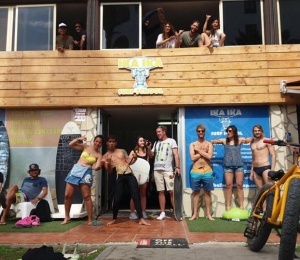 The Tenerife Surf Camp and Surf School is located in the southwest of Tenerife close to Playa de Las Americas where all the action is regarding waves and nightlife! 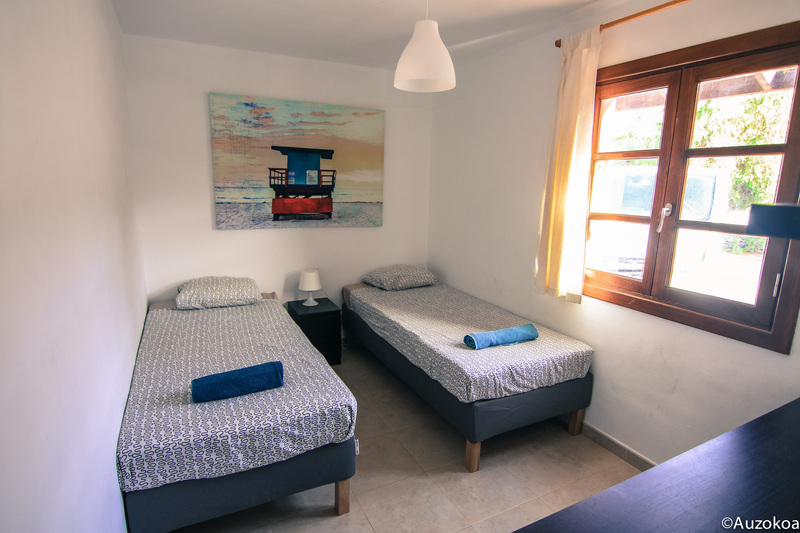 The surf house is equipped with comfortable facilities very similar to hotels, including two swimming pools, where you can relax with your friends after surfing. 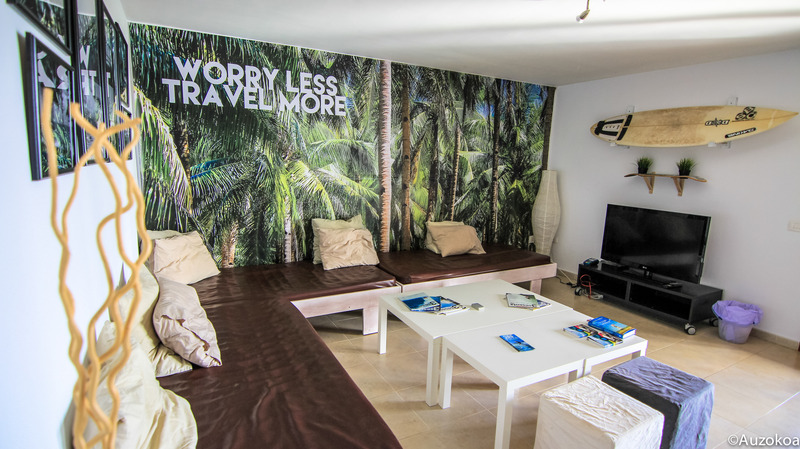 The surf house is therefore the ideal option for groups of surfers and Surf & Stag parties in Tenerife. 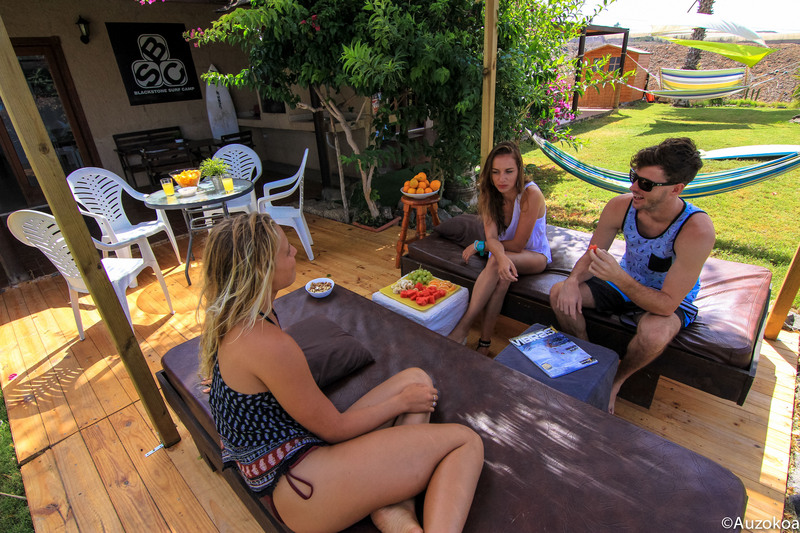 The Tenerife Surf Camp and surf school is composed by 3 exclusive and independent surf houses with its own chillout terraces and gardens offering amazing views over the Atlantic ocean and Tenerife. You will have free access to 2 swimming pools, BBQ'S, ping pong tables, volleyball net, Indo board, tv, dvd, surf videos, WIFI and skate ramp. The Canary Islands also offer a huge set of extra activities all year round like snorkeling, diving, boat trips, golf, fishing and much more, just let us know in advance what would complement your Surf Holidays to Tenerife! 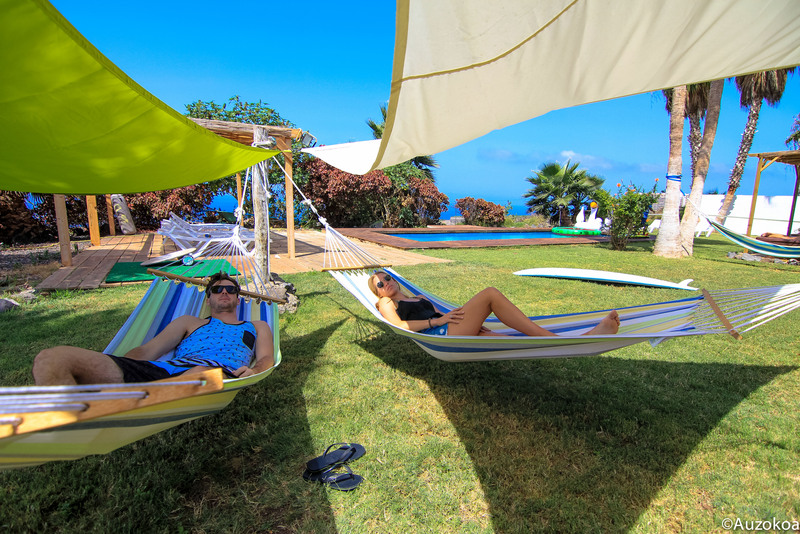 Tenerife offers endless summers, with warm water temperature generally between 18-25Cº throughout the year, which becomes an advantage especially during surf holidays. The Tenerife Island is the ideal place for surf trips and all surf levels, from beginners to world class waves where WQS events take place with professional surfers. The two main surf spots couldn't be further apart: the North coast is incredible in North swells and South winds, while way down, the South coast where Tenerife Surf Camp & School is located, produces really good waves, especially in summer SE-SW wind swells. But the northwestern coast is also a great option, especially to run away from the most crowded breaks. For experienced surfers Surfinn Surf Camps recommends to opt for the Surfari package and take some time to discover the north surf spots. 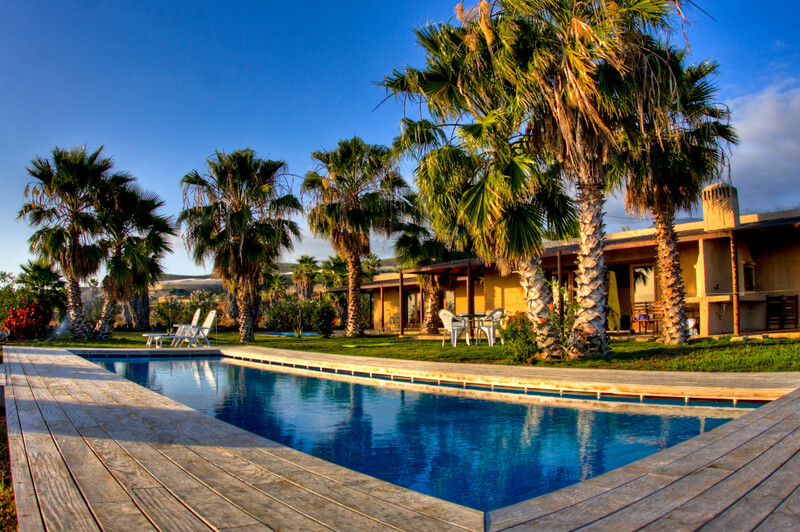 You will be amazed with the amount of surf spots you will find in here. For the begginers, the lessons will be held at Playa de Las Americas, where you can easily access the best waves. The surf lessons are divided by small groups and last for 2 hours in the morning combining also sessions of theory, practical and video correction to help improving your level of surf. The afternoon session is ”free surf" time where you can practice all that you learnt. At the surf camp & surf school, all the equipment needed and an surf insurance is provided. To make sure you will be having proper surf lessons, all instructors are certified by the Spanish and Canarian Surf Federation and have many years of surf experience. Classes are held in many languages including English, Spanish, French and Italian. SURFINN © 20-04-2019 13:09:04. ALL RIGHTS RESERVED.